I know everyone has been waiting for this day. It's an epic day in the world of Dunerbrew! 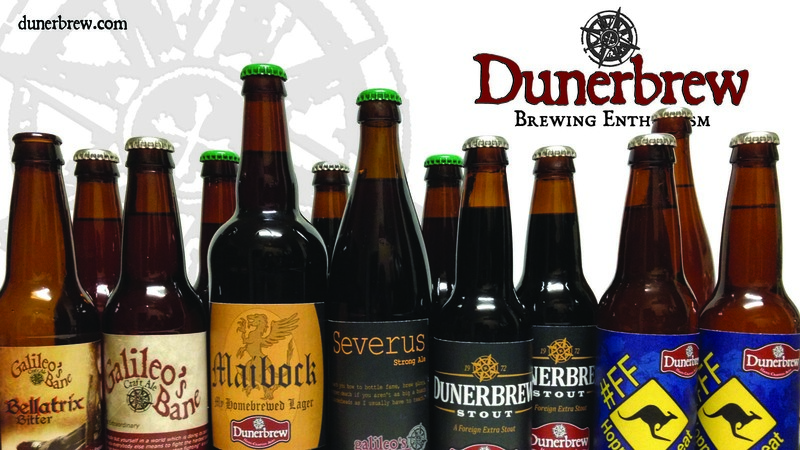 We've released a Desktop Wallpaper for Dunerbrew.com. To download, click on the photo above and then right click and select "Set as Desktop Background" and bingo! There may also be an option of "save image as", which may work, or possibly just drag it to your desktop, and then make as the background image from there. If you have trouble, send a comment and we'll figure out how to get it to you. BTW, the resolution is 1600x900. If your screen size is different and you feel slighted by the limited resolutions available, then email me with your screen resolution, and I'll make one just for you. Email to darrenATdunerbrewDOTcom.